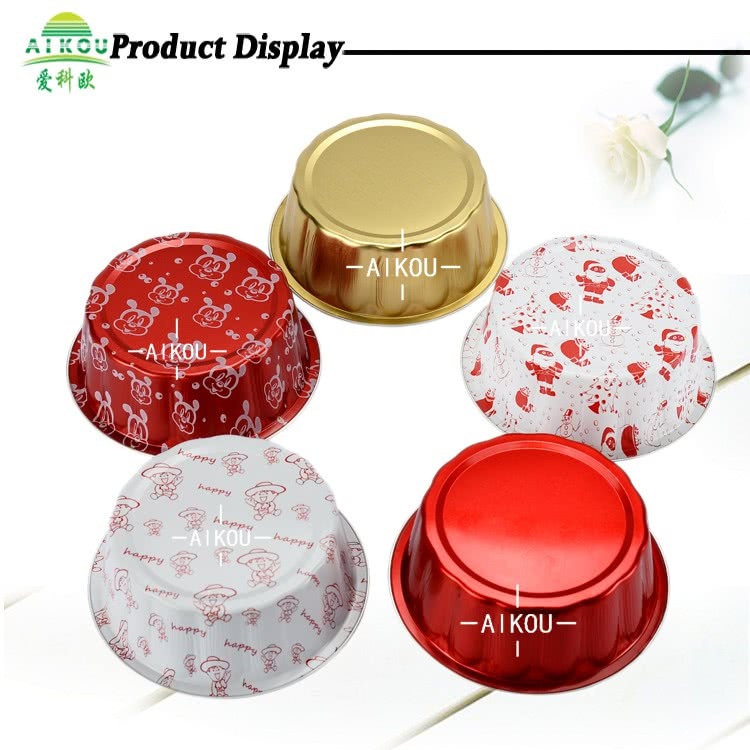 than traditional wrinkle aluminumfoil baking cup and paper cake cup. 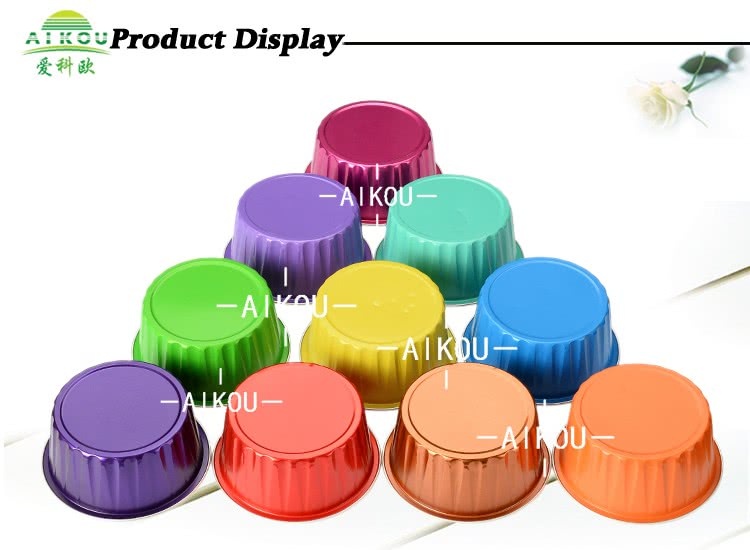 but also smoothwall baking cup could be produced with various attractive colors. 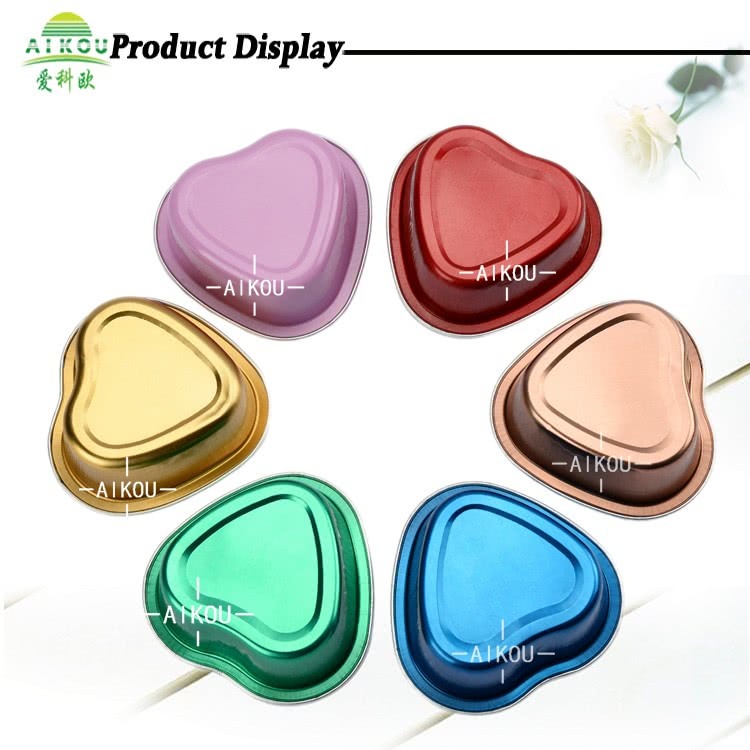 Like shiny gold, red, blue, pink, green, purple, brown and copper color etc. like cow pattern,Mickey, Father Christmas, heart-shaped pattern, happy doll & blue flower etc. 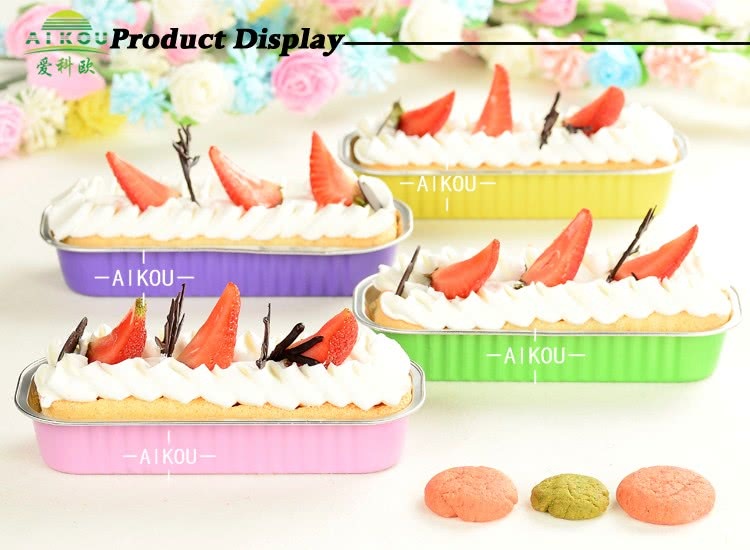 Pattern colors arevery hot selling for festivals, like Christmas, Children’s Day and Valentine's Day etc. 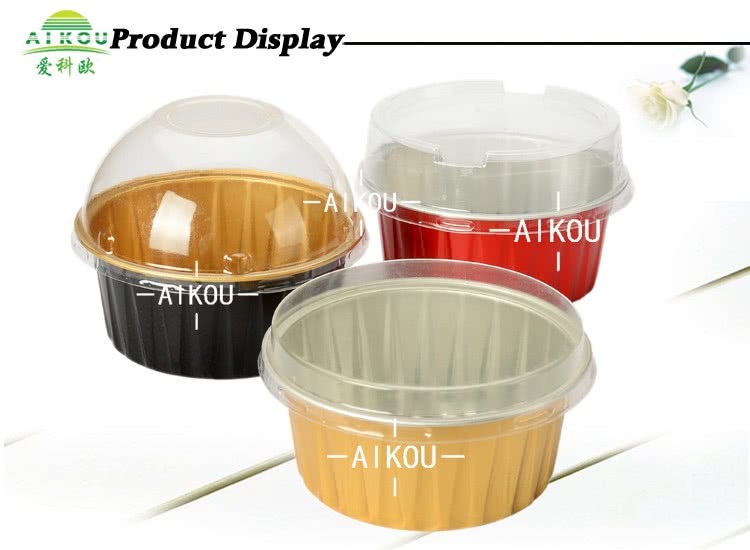 If you have interest or doubt about our aluminum foil cake cup, welcome to contact us.